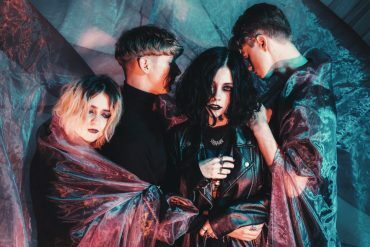 Manchester buzz band Pale Waves today reveal their latest track My Obession. 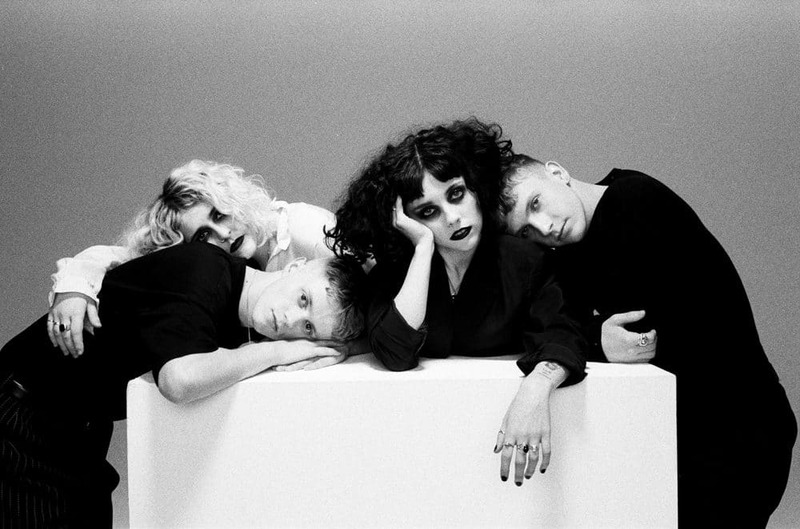 Already a mainstay in their live repertoire, the new song was just premiered on Beats 1 by Zane Lowe. Listen below. My Obsession is taken from the band’s debut EP New Year’s Eve All The Things I Never Said which will be released on January 18th March 16th 2018 via Dirty Hit, home of The 1975, King Nun and The Japanese House. It’s my favourite song. 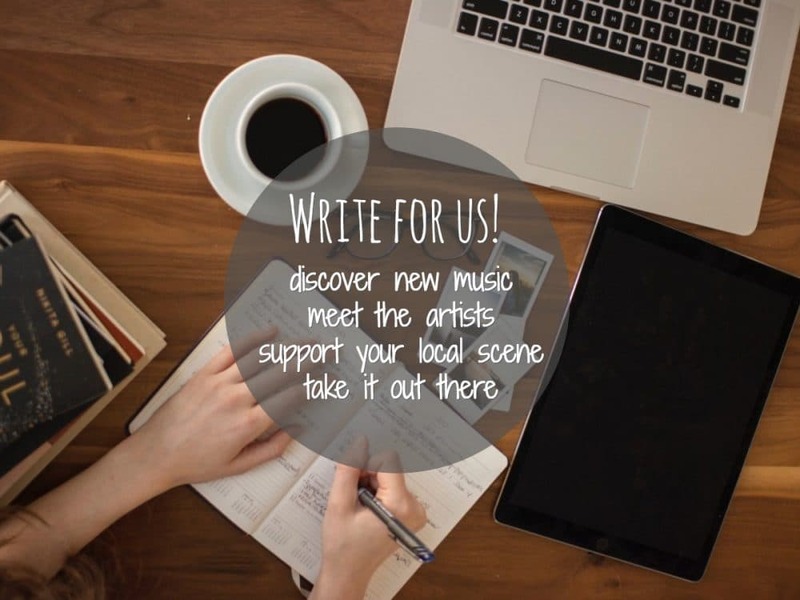 It’s a very complex song, and it has a lot of influences. The main influence behind it is my grandparents… I was influenced by how I watched my grandad react after my grandma passed, and how he dealt with that. “My Obsession” breaks my heart every time we play it. The quartet will head on tour again in 2018 with dates across the UK, Europe and the US. This follows on from a nearly sold out tour throughout Europe, the UK and the States as well as support slots for label mates The 1975. All dates can be found next to this post. 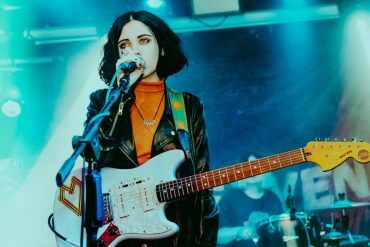 On top of all that, that Pale Waves have been chosen for the BBC Sound of 2018 longlist. The New Year’s Eve All The Things I Never Said EP is available to pre-order on limited edition 12” coloured vinyl via the band’s online store.